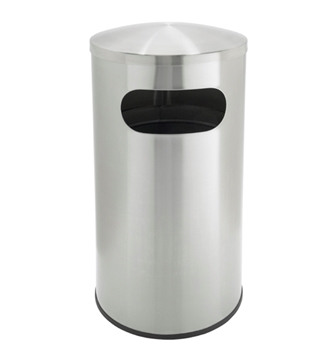 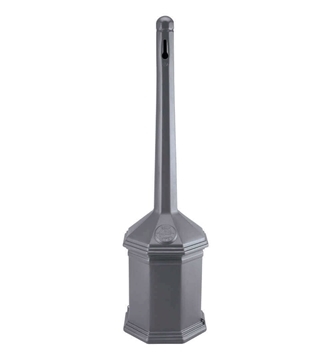 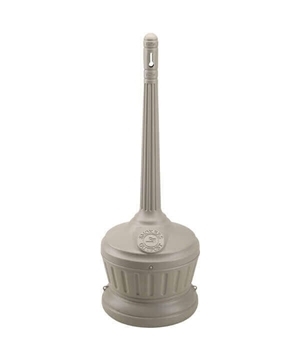 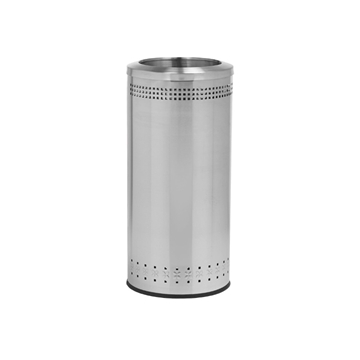 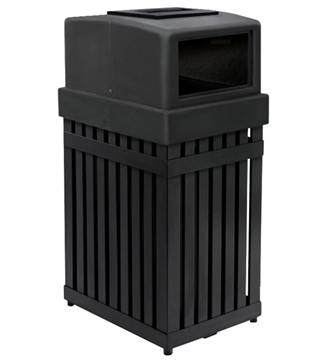 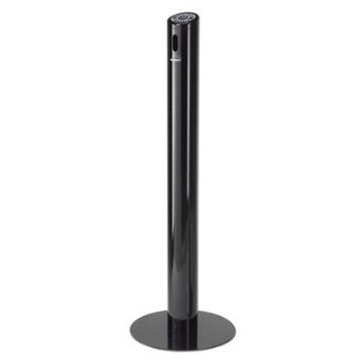 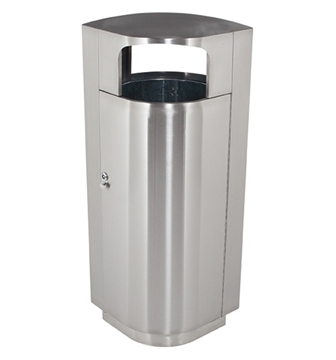 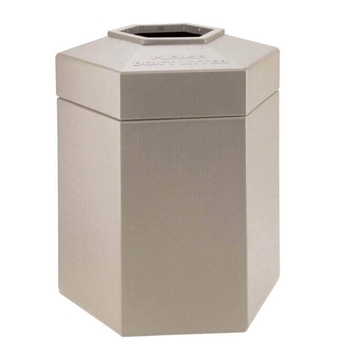 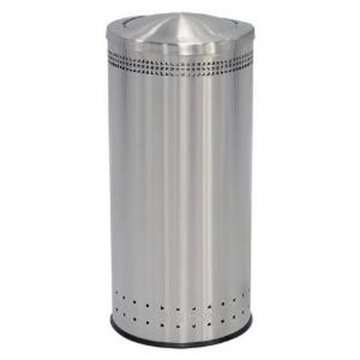 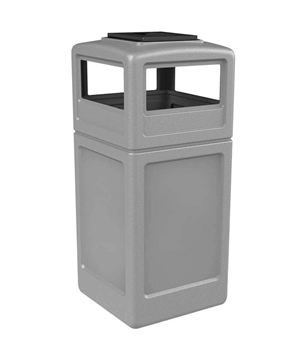 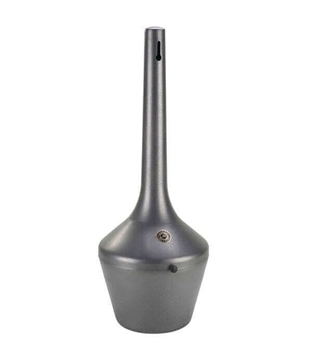 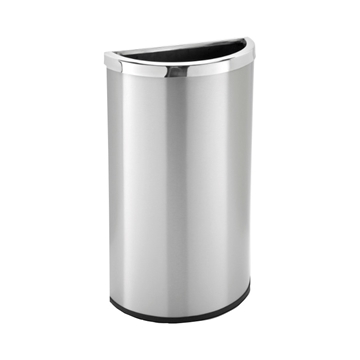 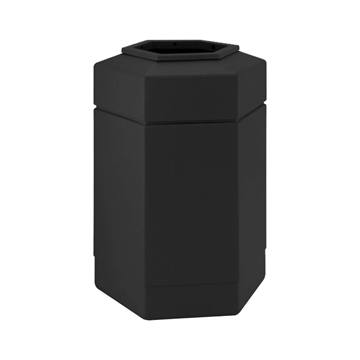 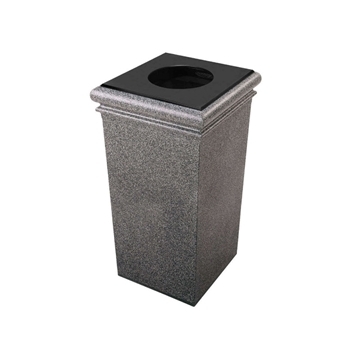 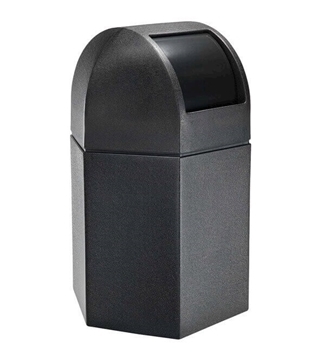 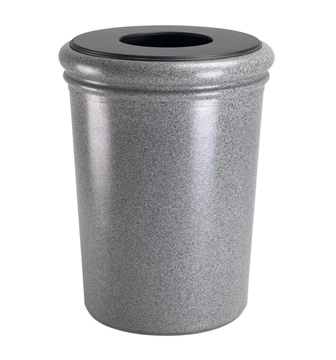 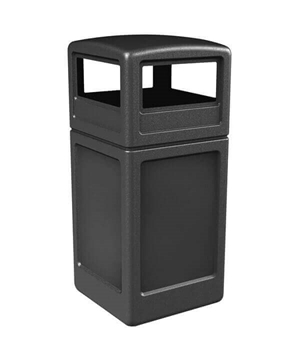 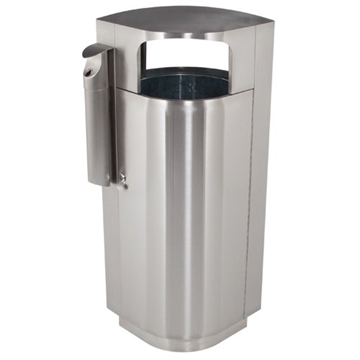 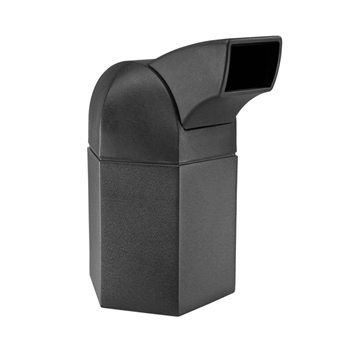 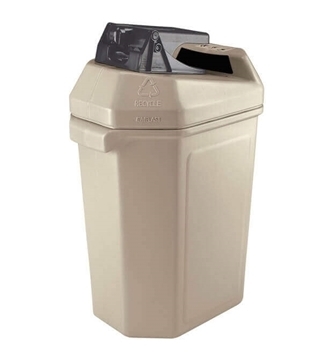 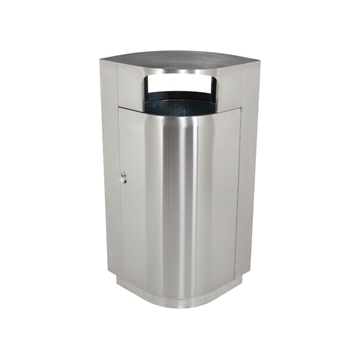 Commercial Zone® products like Smokers Outpost make the best value in plastic trash cans in the industry. 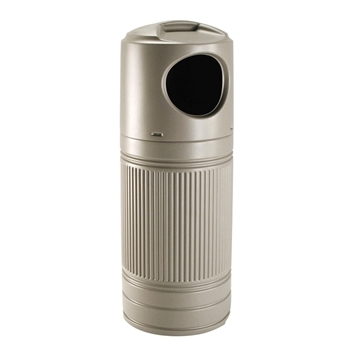 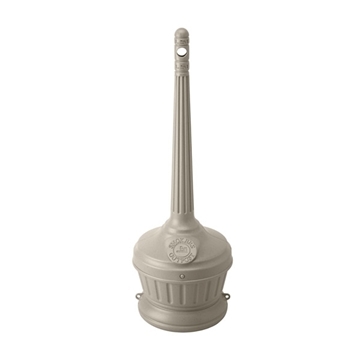 They are designed to enhance your image and blend into the surrounding environment. 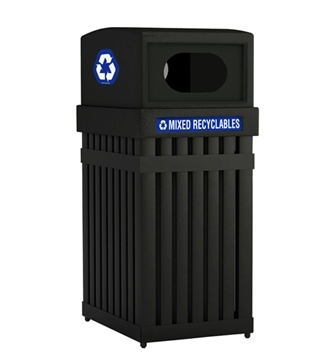 A large selection of styles, materials, and colors are available to suit your needs. 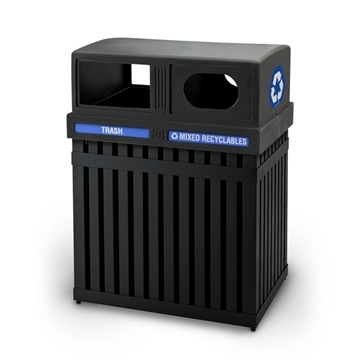 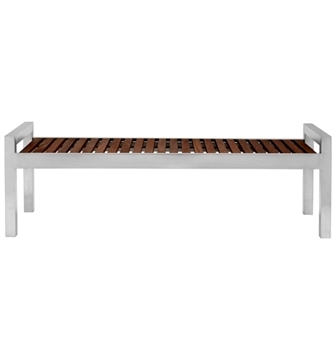 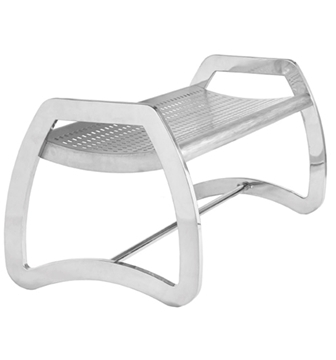 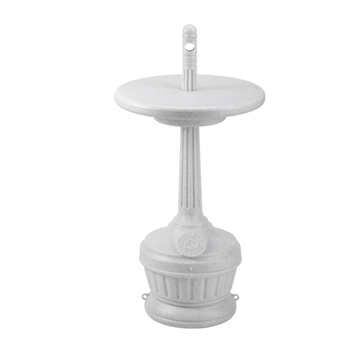 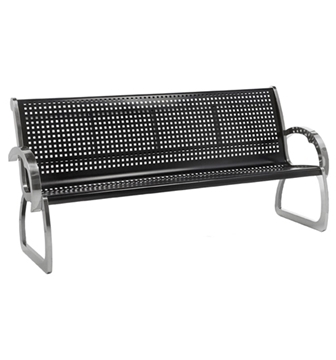 Commercial Zone® products are made from recycled material whenever possible.